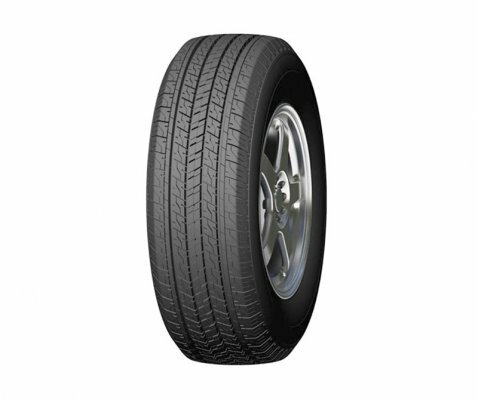 SP Touring T1 is designed with durability in mind for small and mid size passenger vehicles. A wear resistance polymer is used in addition to the existing grip polymer. 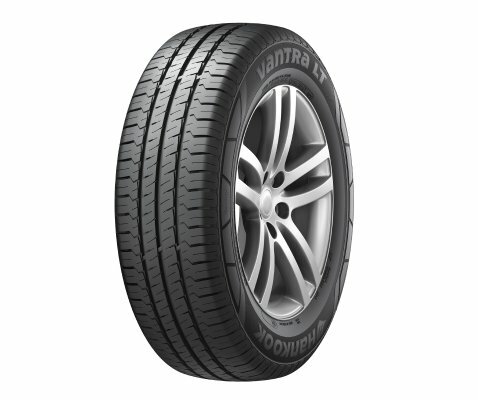 Combining both special polymers gives grip and long tread life. 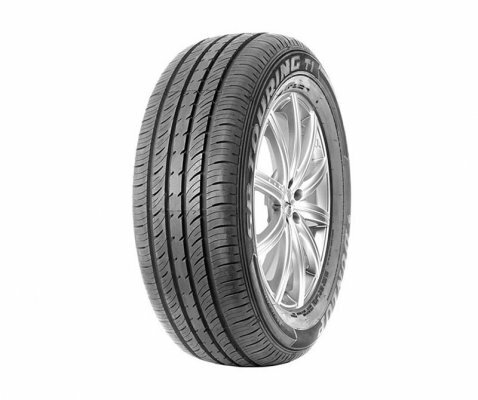 The SP Touring T1 has been designed to last, but does not compromise wet weather performance by utilizing four straight grooves design with Anti-Hydroplaning slots. 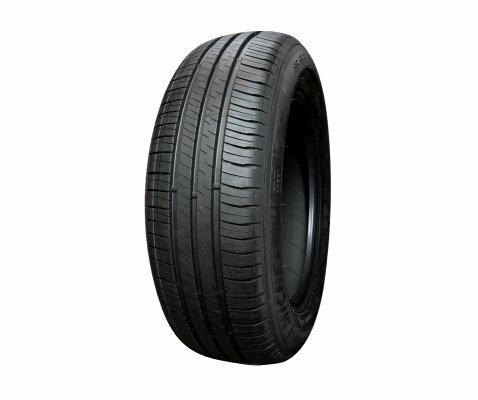 Specialized polymer for wear resistance for prolonged tread life for extra value. Construction and Contact shape optimized for quiet, comfortable and more enjoyable ride. 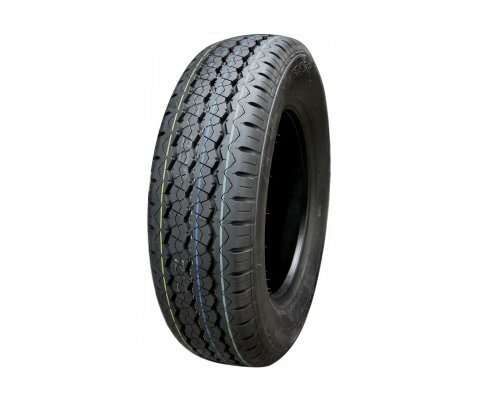 Anti-Hydroplaning slots on tread pattern for excellent wet weather performance intended to combat the hazards of water-logged roads. 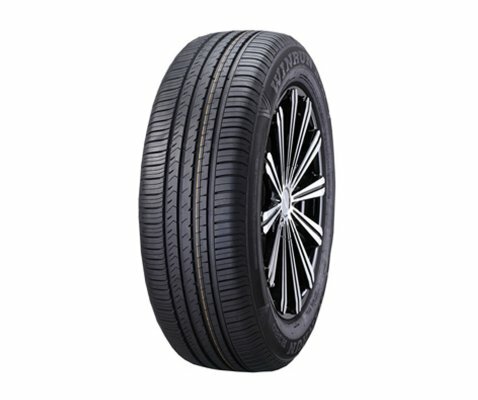 Four straight groove design pattern, with Anti-Hydroplaning slots, ensures fantastic handling and stability in wet conditions.